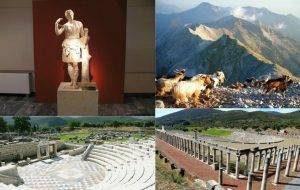 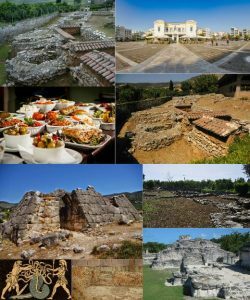 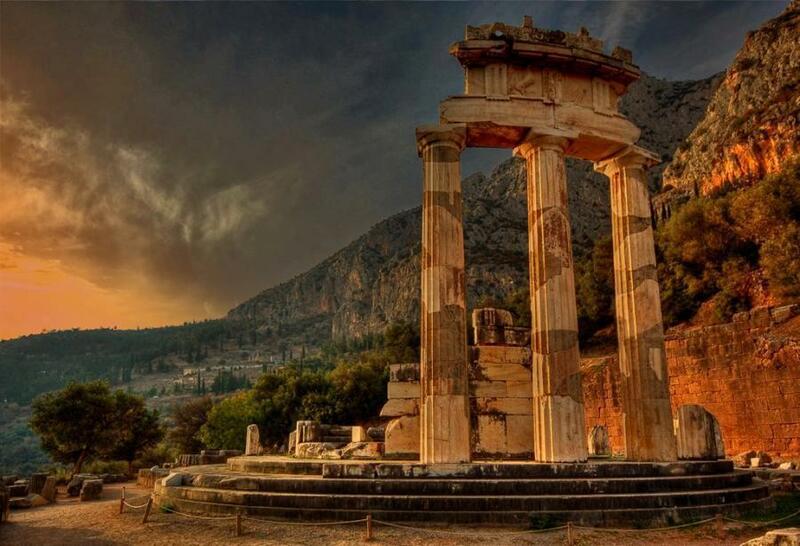 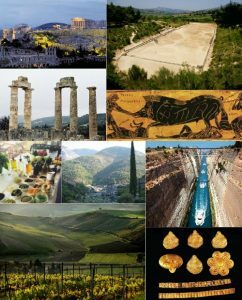 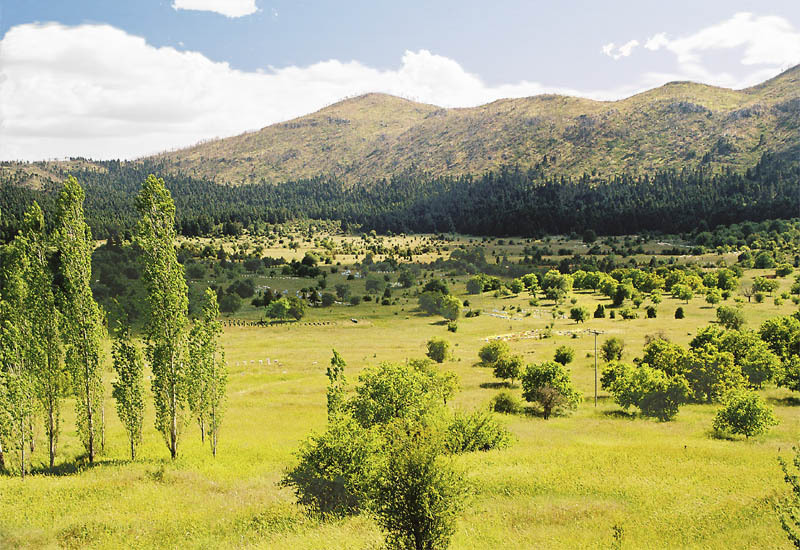 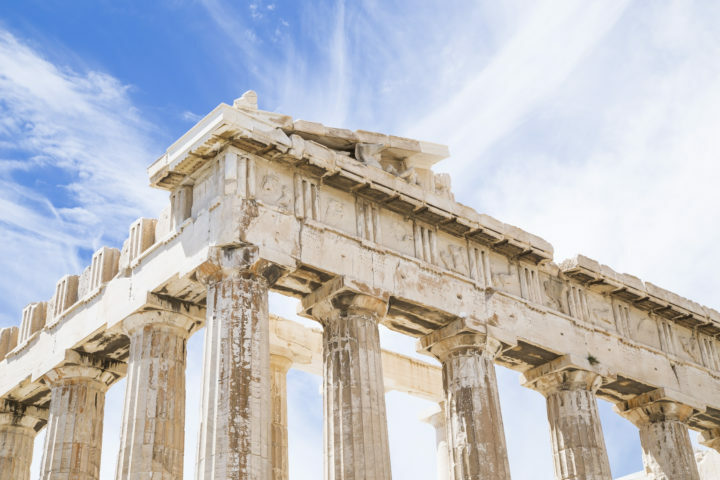 Sightseeing in Arcadia Greece never ends and you may need to visit the prefecture many times in order to have a complete view of the archaeological sites and the historical monuments. 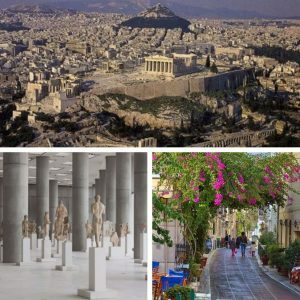 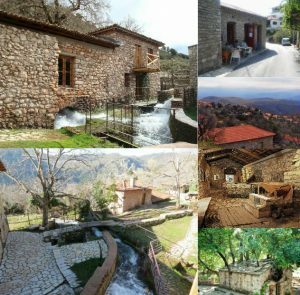 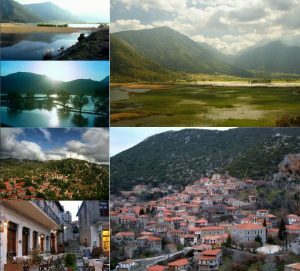 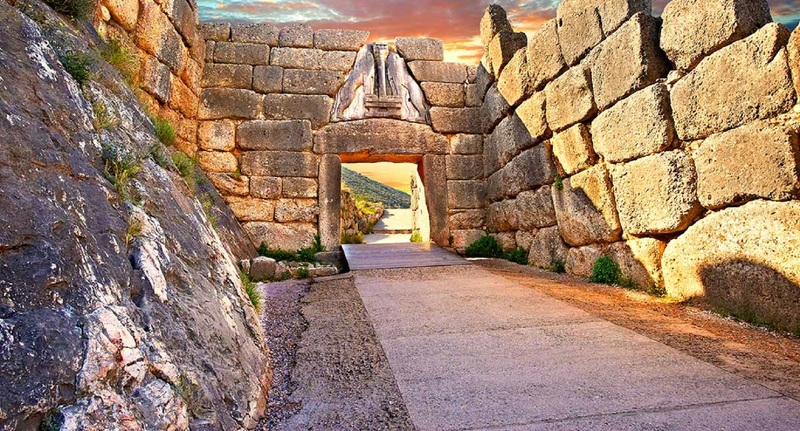 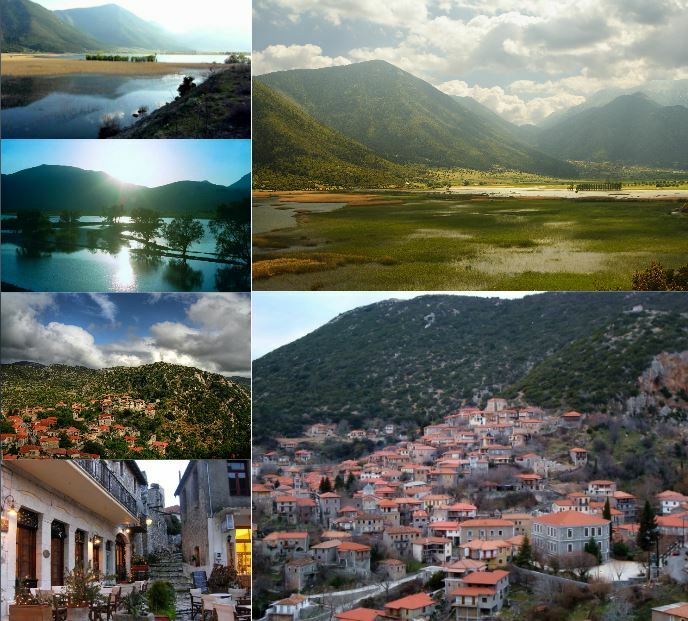 Apart from the prefecture’s natural beauty which could easily become the main reason for visiting Arcadia (Arkadia), Peloponnese, we suggest some of the most popular tourist attractions at which you can take a closer glimpse. 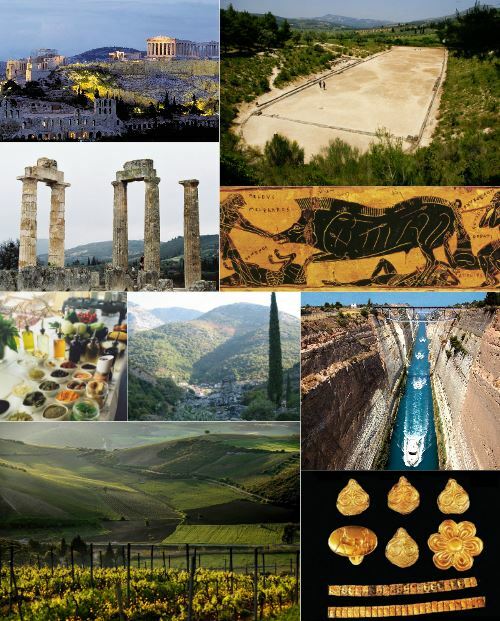 Cooking lessons followed by dinner with discussion on wine production from antiquity to modern times. 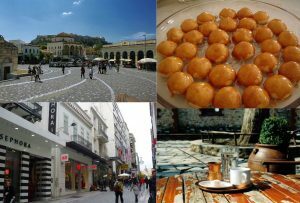 Discussion with the women and tasting the local products and traditional production methods.